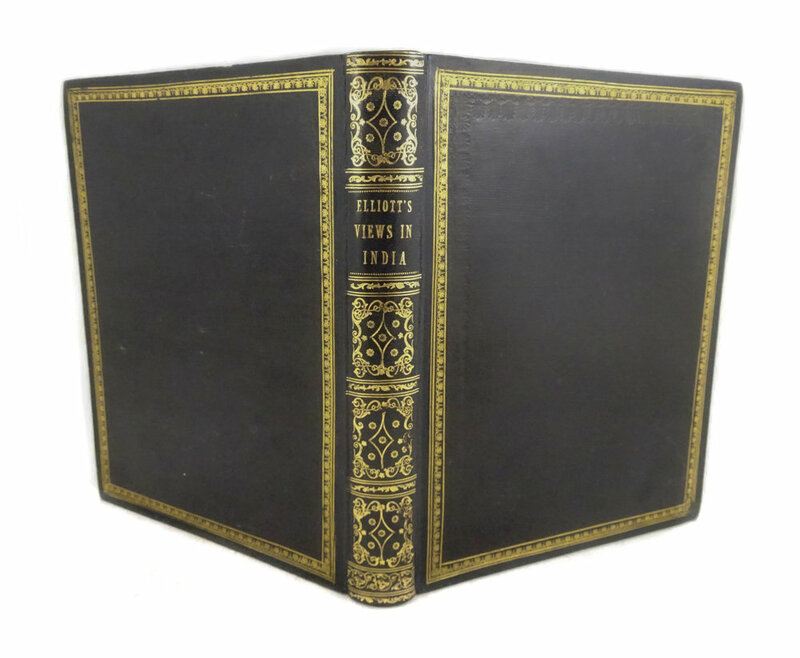 Building a new binding with the style and feel of an antique binding in period style. 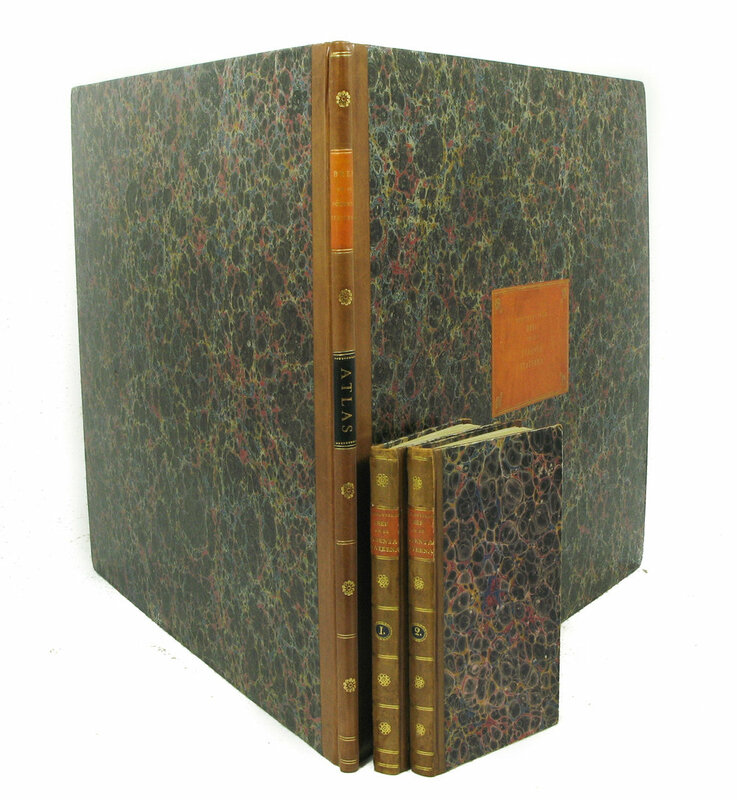 Attention is paid not only to appropriate gold finishing and titling designs but also to the structure and materials of the publication's age and provenance. 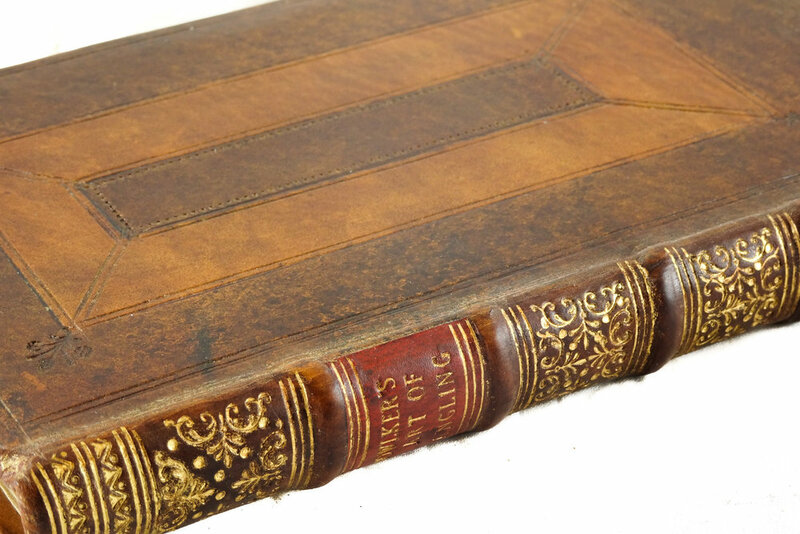 An ever-expanding photo-documentation database of binding styles at the bindery lends accuracy, character and detail to achieve a truly sympathetic period-style binding. 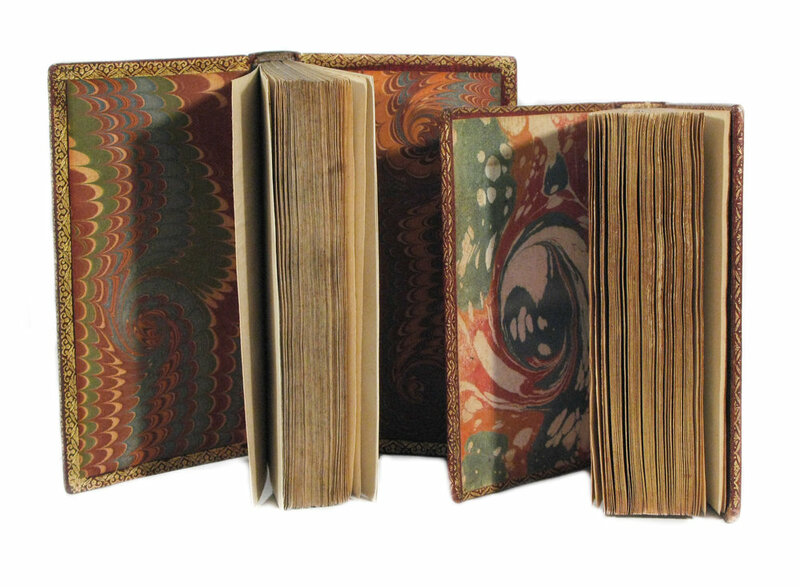 If an antique book has little or no remaining original binding, a new binding can be built in the historical style of the period and place of publication. 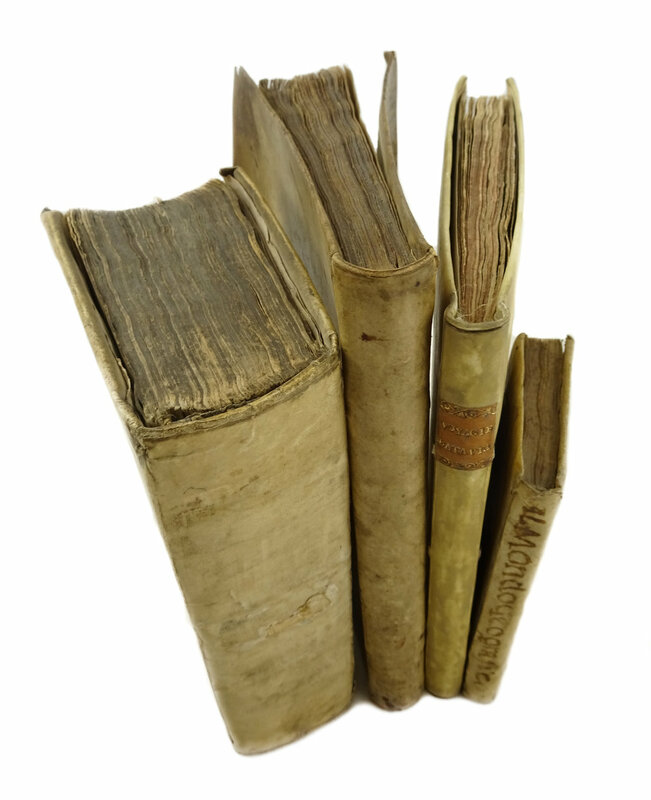 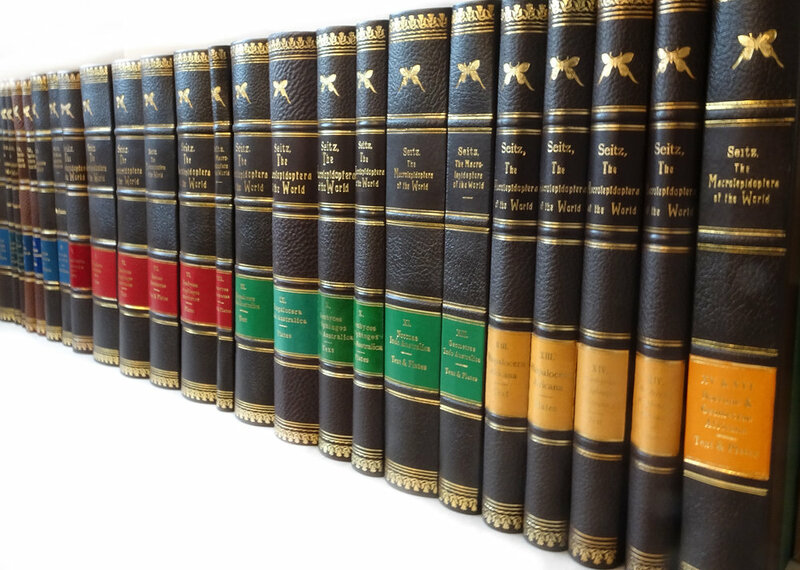 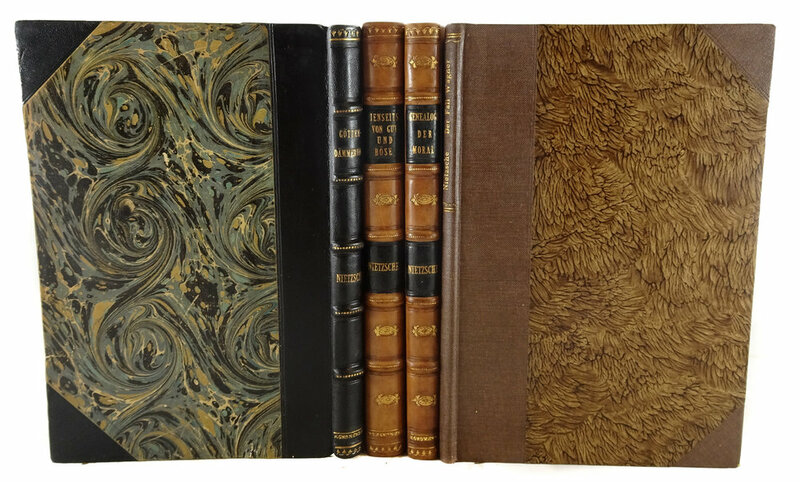 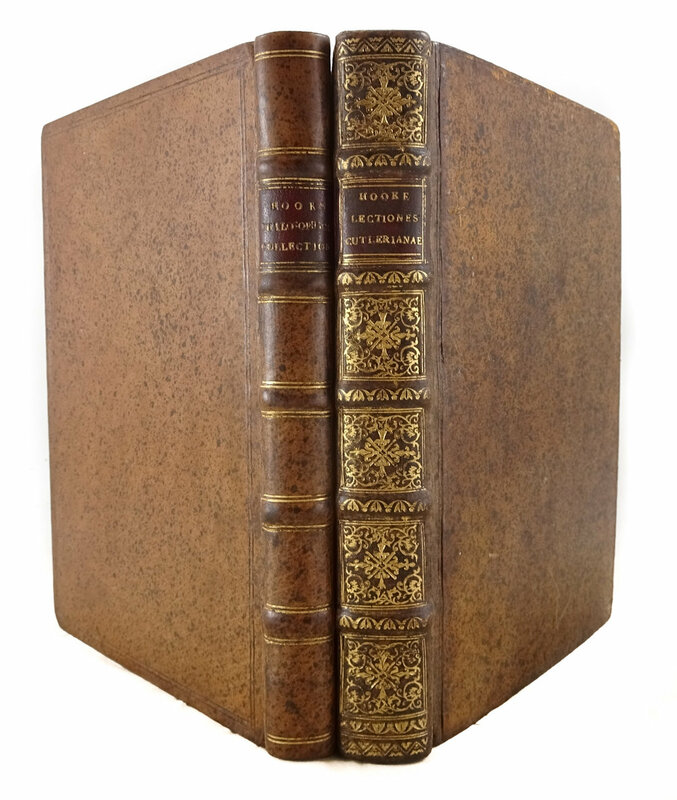 Situated in a major historical publishing and trade hub of Europe, bindings of all European styles have passed through the bindery, from Dutch stiff-board vellum to French red morocco, from German paper wrappers to English full polished calf. 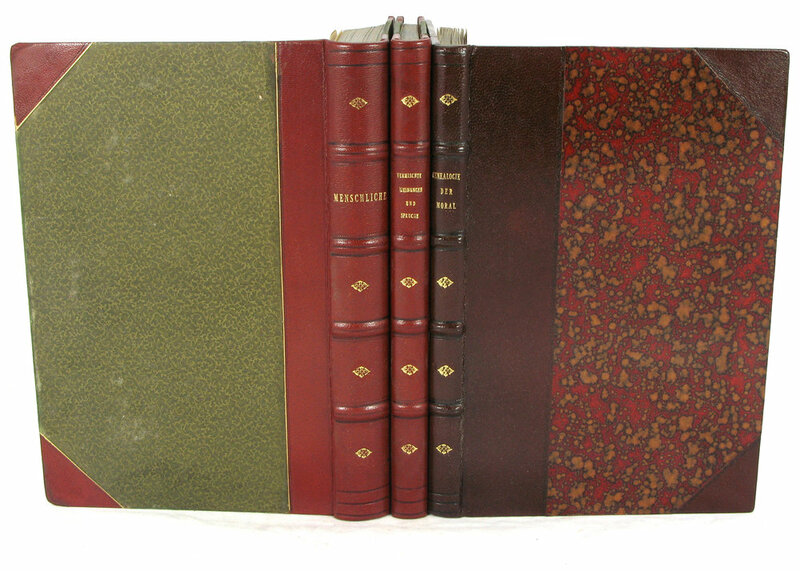 Equal care is put into the replication of the simplest trade binding and the finest decorative binding. 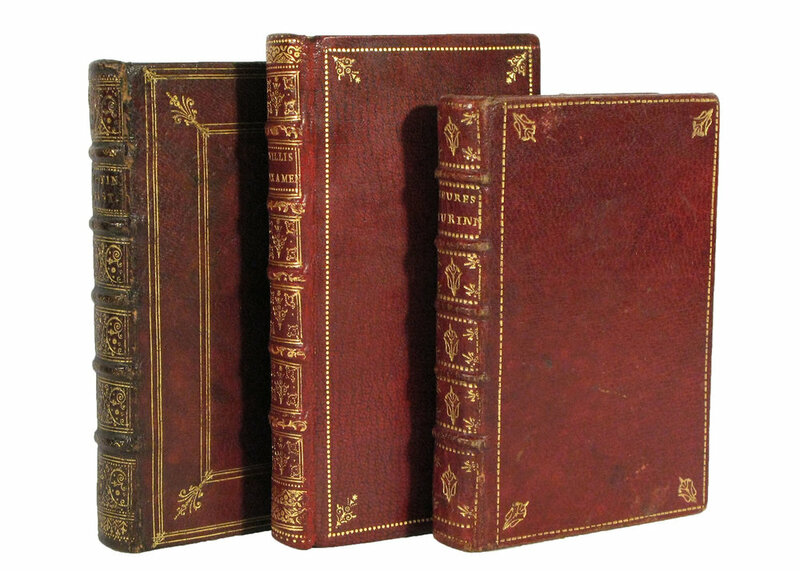 All new historical-style bindings are made with new high-quality materials and discretely labeled with the date of construction.